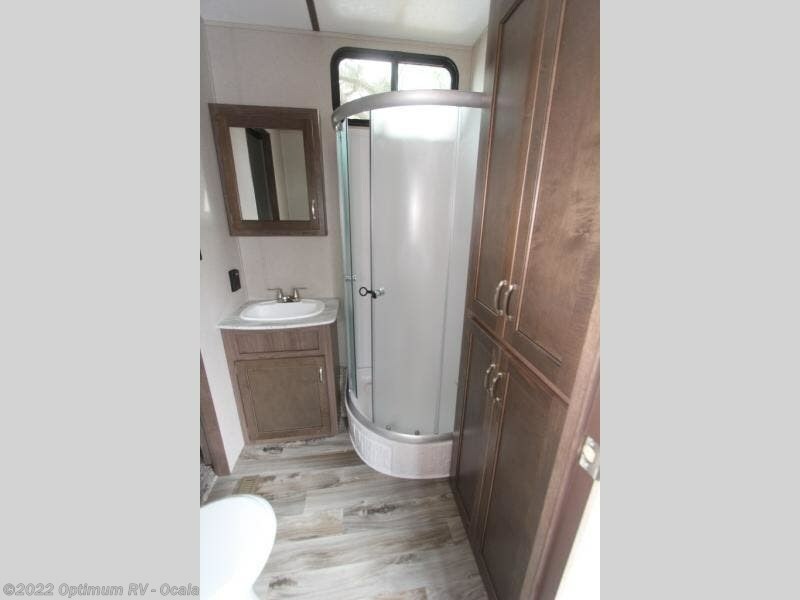 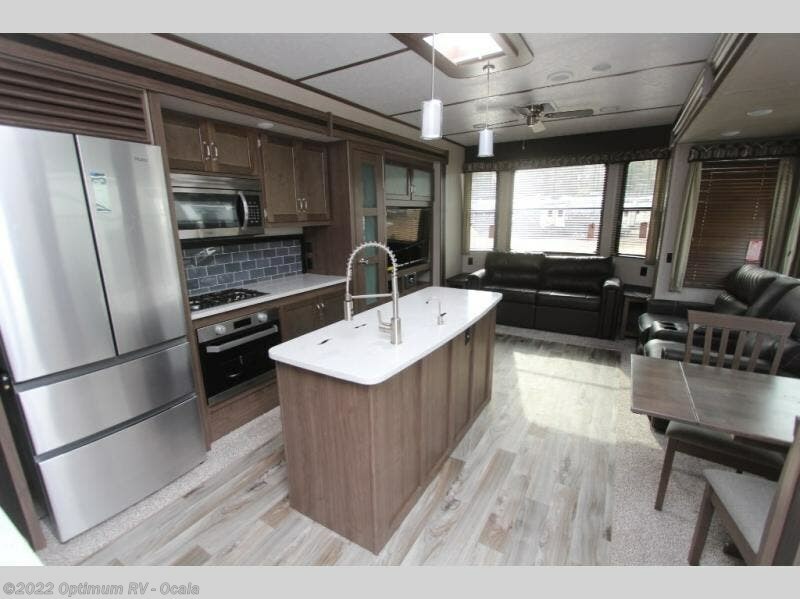 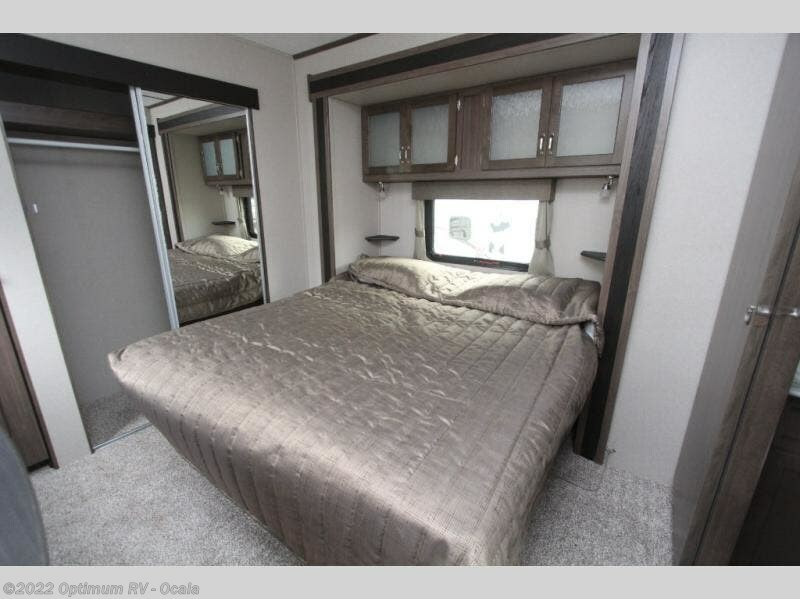 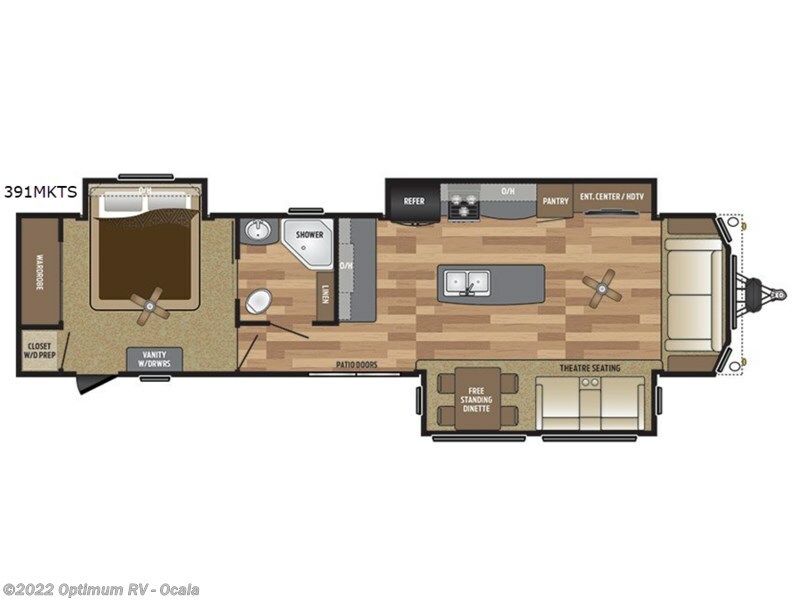 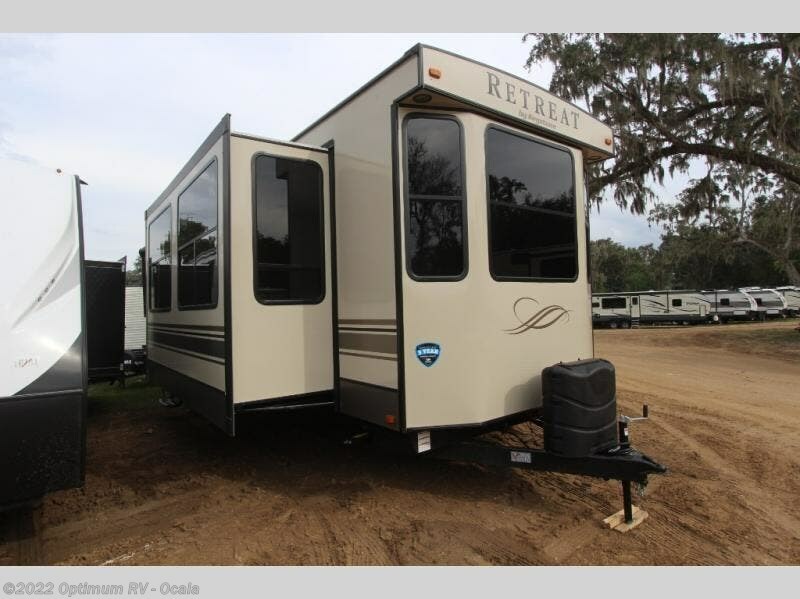 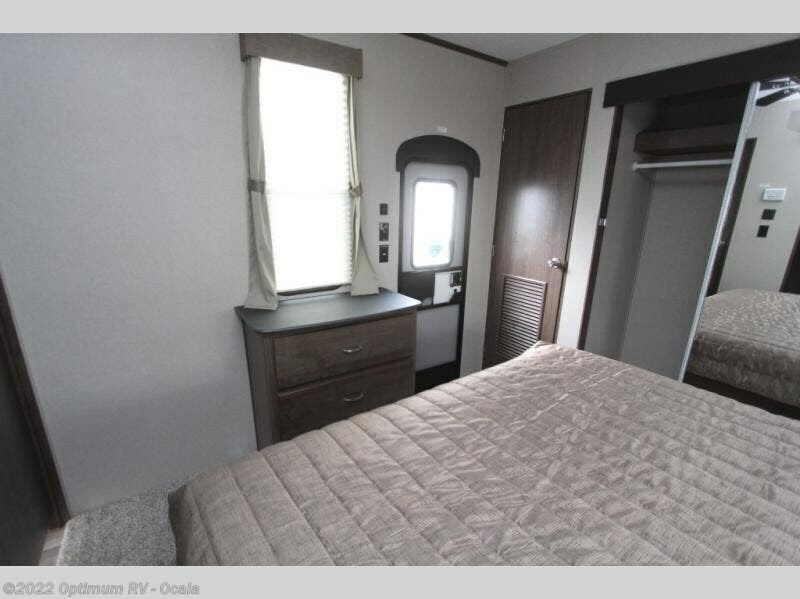 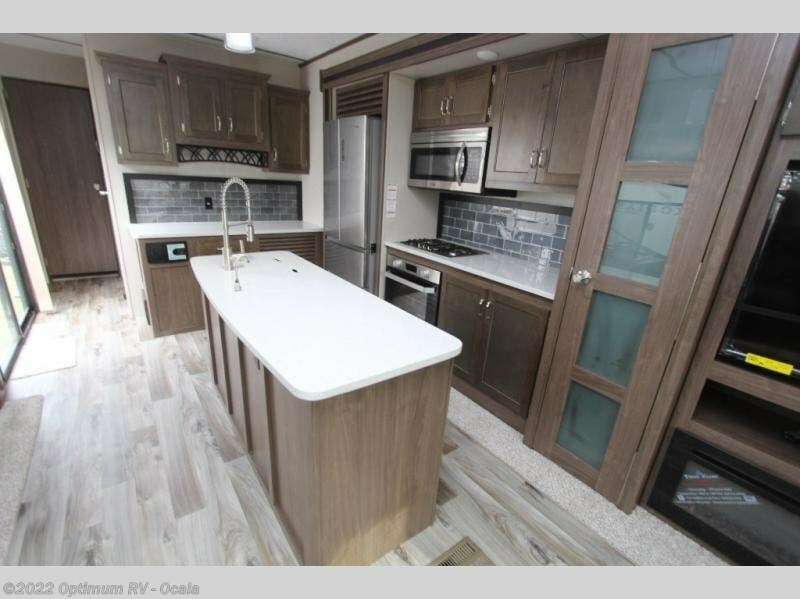 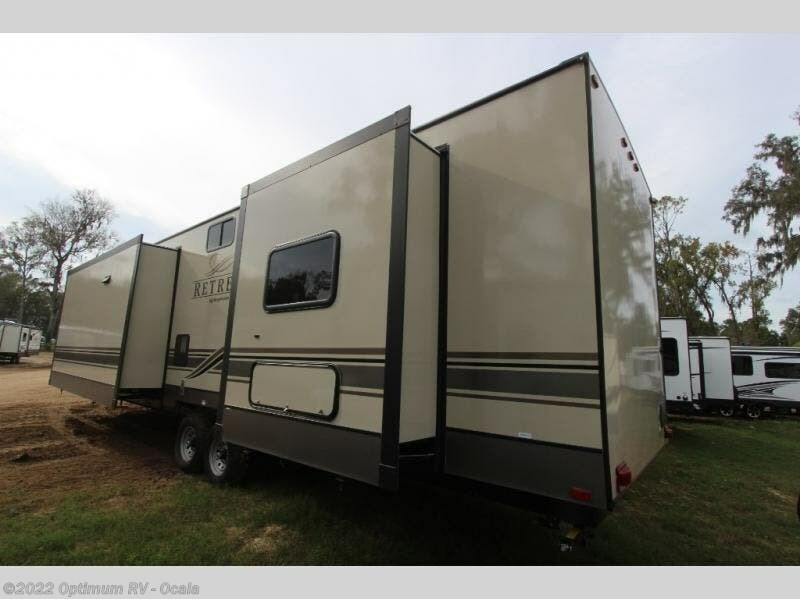 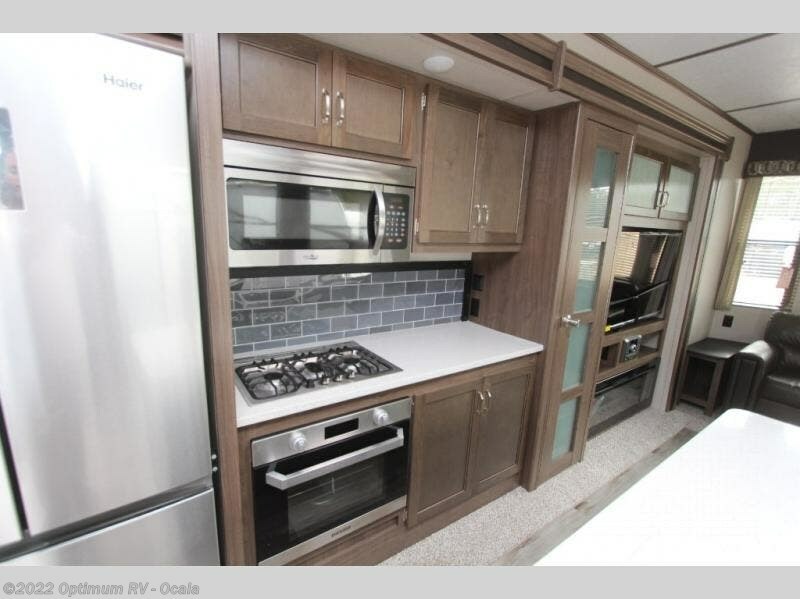 This spacious Keystone Retreat destination model 39MKTS has triple slides, dual entry doors, and everything you need to have fun while away from home. 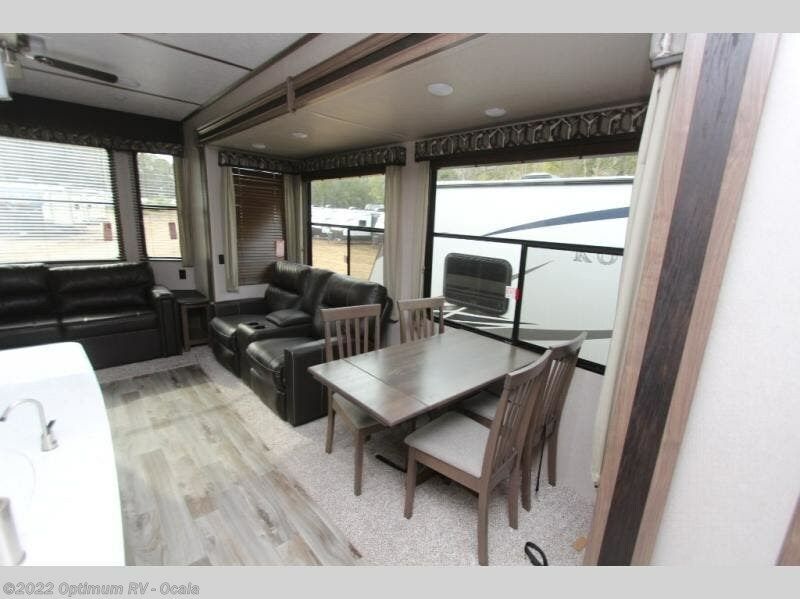 The living area has plenty of space for entertaining guests. 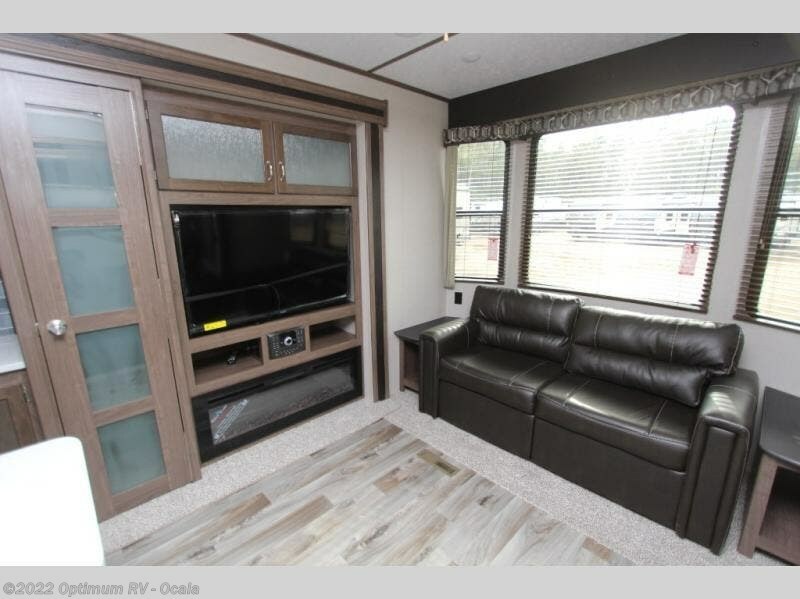 There is a 40" TV in the living space, just pop in a movie on a cooler night, take a seat in any one of the comfortable seating options, and enjoy making memories with your family. 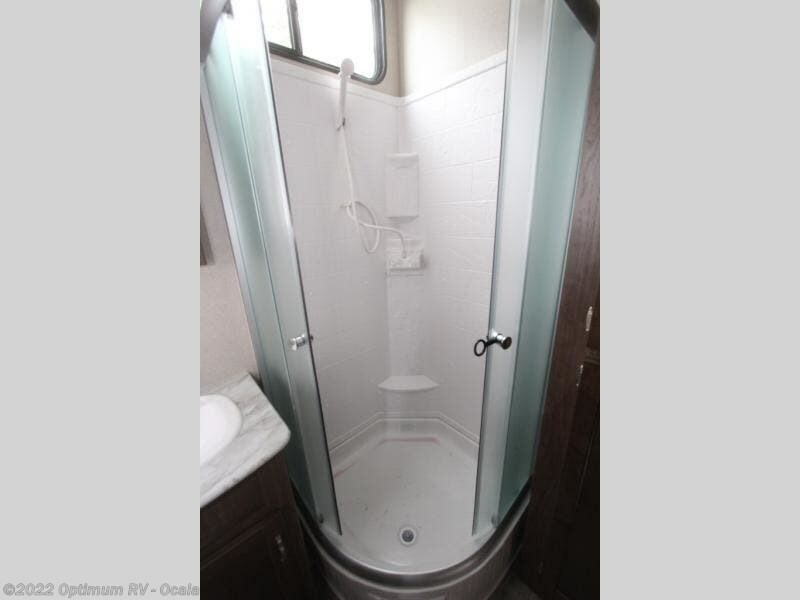 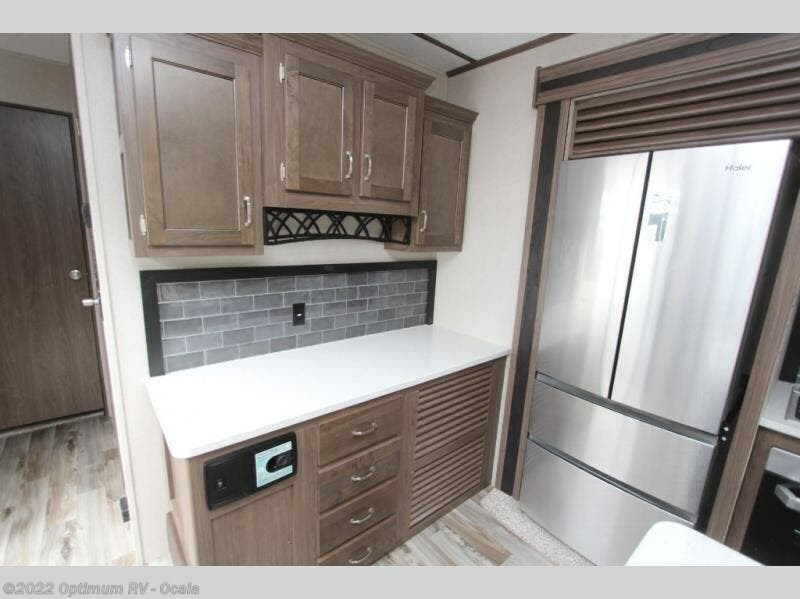 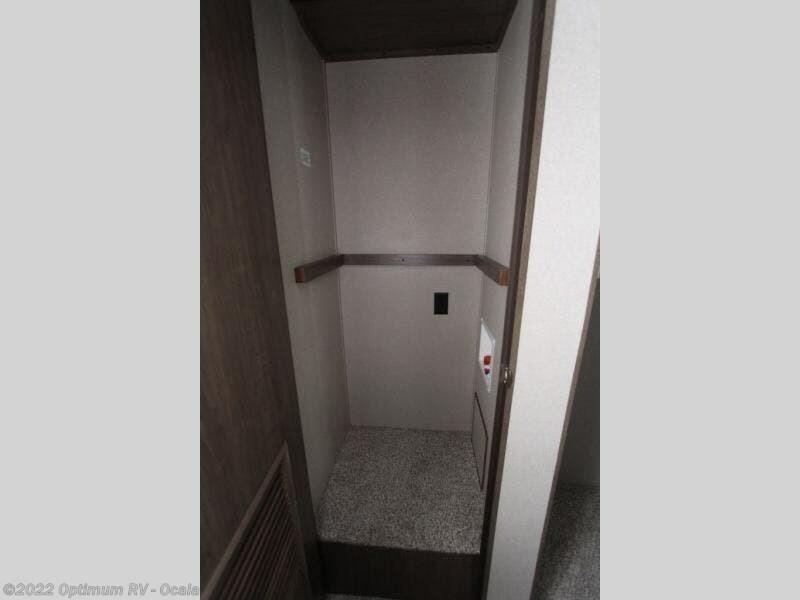 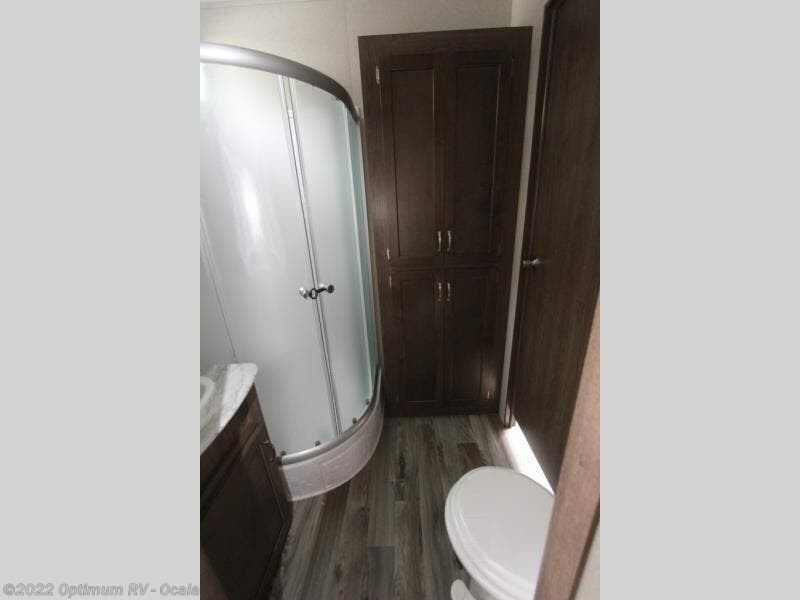 The cabinetry and the storage areas in this unit are perfect for taking along as many items as you would like. 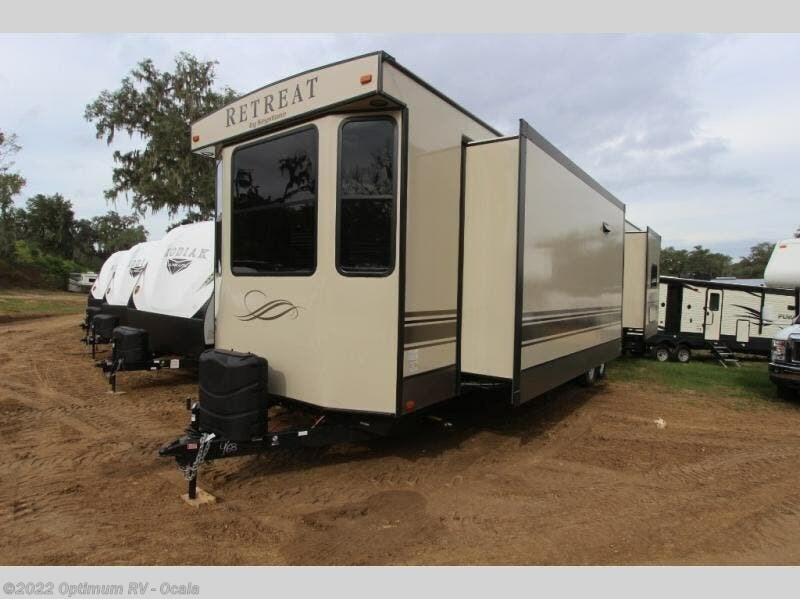 Check out Stock # 0KR468 - 2019 Keystone Retreat 391MKTS on keystonervsource.com!